The European Summit is an event organizer that aims to give affiliates and businessmen networking opportunities. Since the company believes that interpersonal relationships are important for the business sector to succeed, it holds conferences, expos, and even a hospitality day. Participants can expect speed presentation sessions, expert-to-expert panels, seminar tracks, and product presentations led by expert speakers. 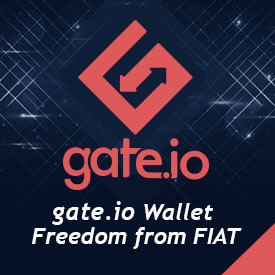 The company will make sure that there will be new activities for participants to enjoy. Apart from those, the chosen venues are comfortable and perfect for guests to share their ideas with one another. 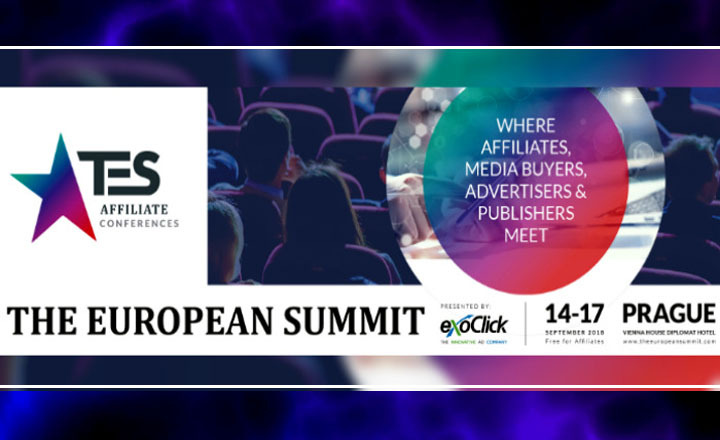 Those who plan to attend the events hosted by The European Summit are in for three days’ worth of networking and brand promotion. Small, medium, and big companies alike should grab this opportunity and market their products during the event. 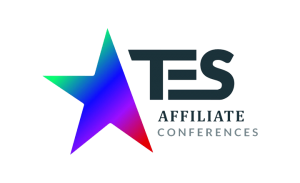 Aspiring guests can be sponsors or exhibitors; or they can attend to make the most of the free affiliate entrance pass. Sign up for the convention today for more market opportunities. 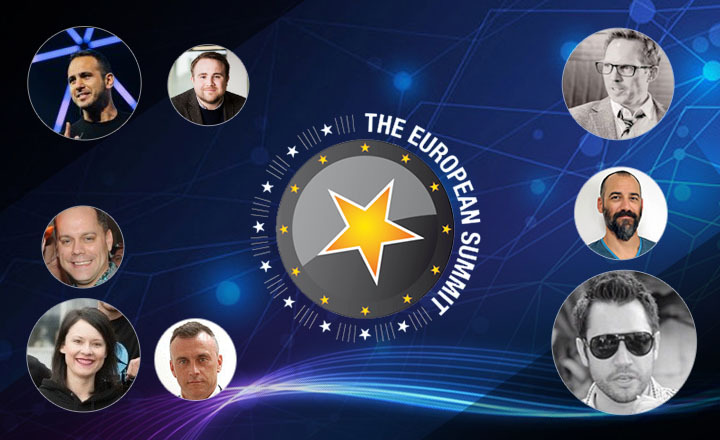 More than 70 experts from the marketing, technology, and adult industries will deliver talks at The European Summit 2018 on September 14 to 17 in Prague.